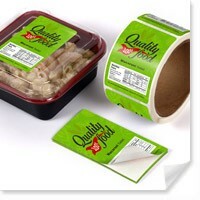 When it comes to marketing, there is nothing more powerful than the branding capabilities of the label. 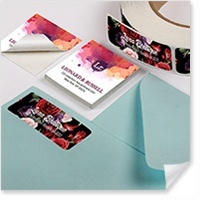 Introducing your brand to potential customers have never been easier with the different print products we have today and labels is one of them. 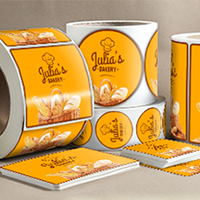 With the ability to adhere to any smooth surface, labels are perfect to present your brand and create brand awareness and recall. 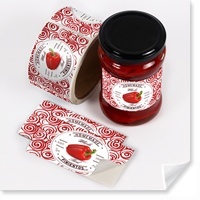 Choose to have custom labels for any product packaging that you might have. 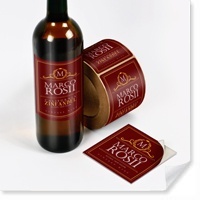 Whether its a bottle, a jar, or even a wine, we can print product labels for any type of product. 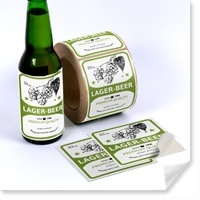 Customize your own labels to showcase your brand name and message. 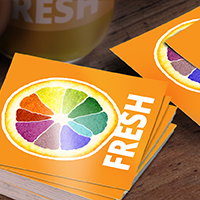 Design striking visuals to catch the attention of potential customers. Use them in your product packaging, on wine bottles, jars, cans, and boxes to convey relevant information about your product. Put warning labels on confidential documents and name labels on your company assets and business materials. 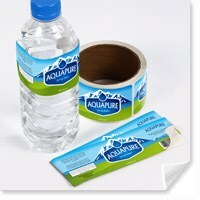 NextDayFlyers offers a variety of custom labels options based on your needs at affordable rates. Choose among different die-cut shapes and custom sizes. 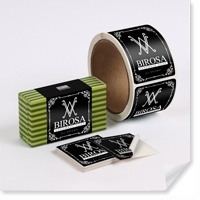 Place your order with us today and your labels can be ready as soon as the next business day!